Don’t expect to be able to place a sports wager in Massachusetts any time soon. Though the state’s gaming commission released results of a white paper earlier this year to study sports betting in the Bay State, Speaker of the House Robert DeLeo on Wednesday quashed the notion that the state is in a hurry to legalize Massachusetts sports betting, according to a report from the State House News Service. Maybe Next Year for MA Sports Betting as House Speaker Casts Doubt on Bill Happening With Two Months Left in Session. Massachusetts, however, isn’t the only one to push down on the brakes. Illinois lawmakers said last week they want to avoid “screwing it up” by rushing any legislation. 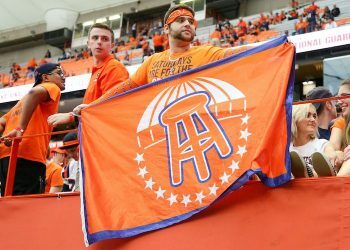 But Connecticut, the Bay State’s neighbor to the south, is discussing a special session for sports betting. Outgoing Governor Daniel Malloy had plans to meet with lawmakers on that subject on Wednesday. Massachusetts is home to a commercial casino in Plainville, near the Rhode Island border, and myriad live dog- and horse-racing tracks, any of which may be interested in housing sports betting operations. In addition, there are at least three commercials casinos, including an MGM property in Springfield set to open on Aug. 24, and a Wynn Resorts property scheduled across the Mystic River with a view of Boston. State lawmakers have not yet proposed any sports betting legislation, though former Representative Eileen Donoghue introduced a fantasy sports bill before she left the legislature earlier this year to become the city manager of Lowell. 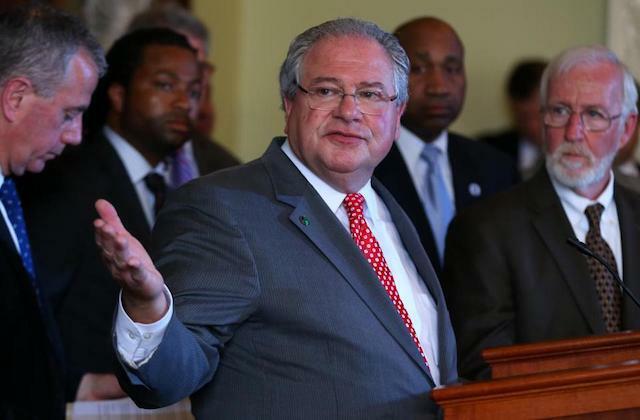 In his comments on Wednesday, DeLeo said he was focused on the integrity of sports. On that, all stakeholders can agree, and it’s yet unclear if DeLeo may by receptive to the pro sports leagues’ request for an “integrity fee” that the NBA and Major League Baseball have been lobbying for across the country. And in the bigger picture, Massachusetts Gaming Commission Chairman Stephen Crosby on Tuesday joined a statement with counterparts in Louisiana, Michigan and Nevada, endorsing state-based regulations for sports wagering. 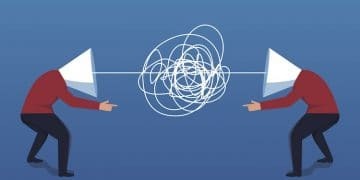 “As we expect the dialogue to continue with substantial actions to be undertaken rapidly, it is important to assert and confirm our support for a rational, state-based and tribal government approach to an expansion of legal, regulated sports wagering in the United States,” Crosby and the other officials wrote in the joint statement. 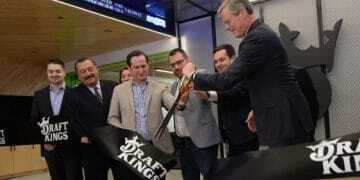 Back home inMassachusetts, DeLeo and his co-chairman of the Committee on Economic Development and Emerging Technologies, Joseph Wagner, have had discussions about sports betting, but clearly neither is in a rush.